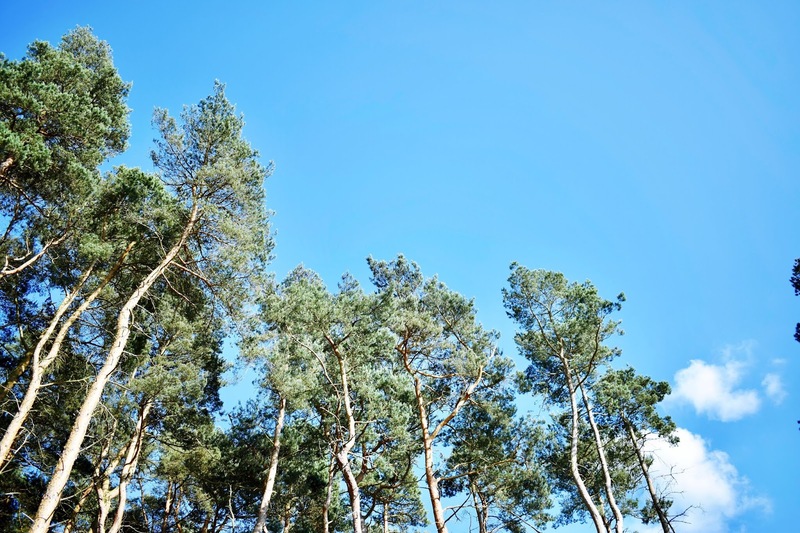 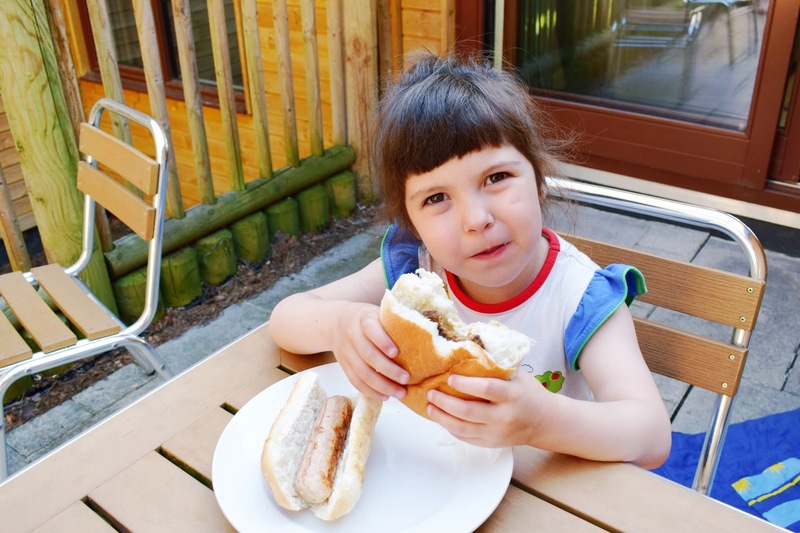 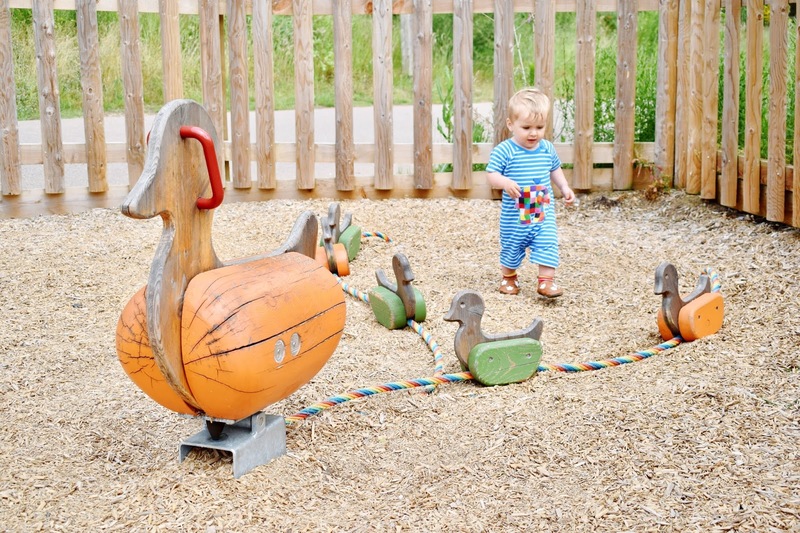 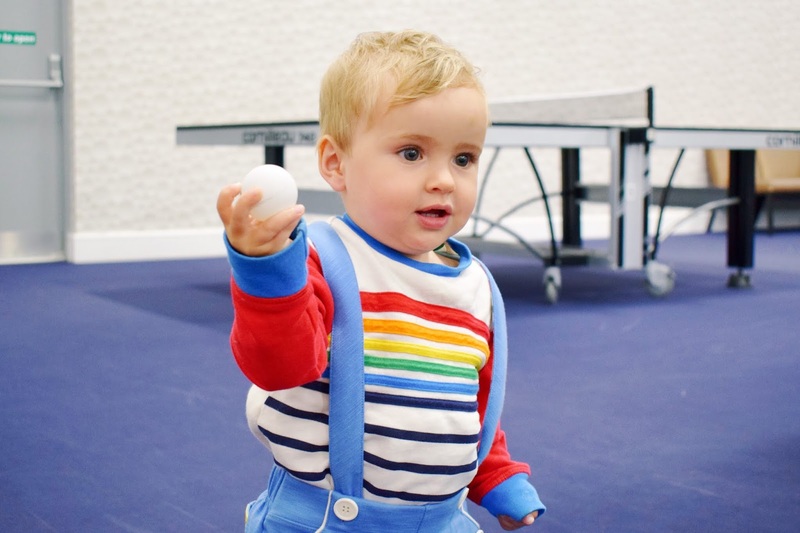 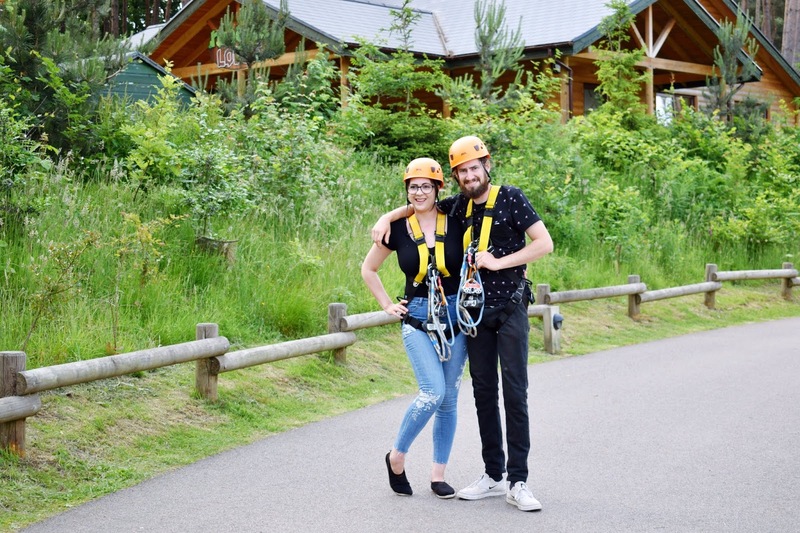 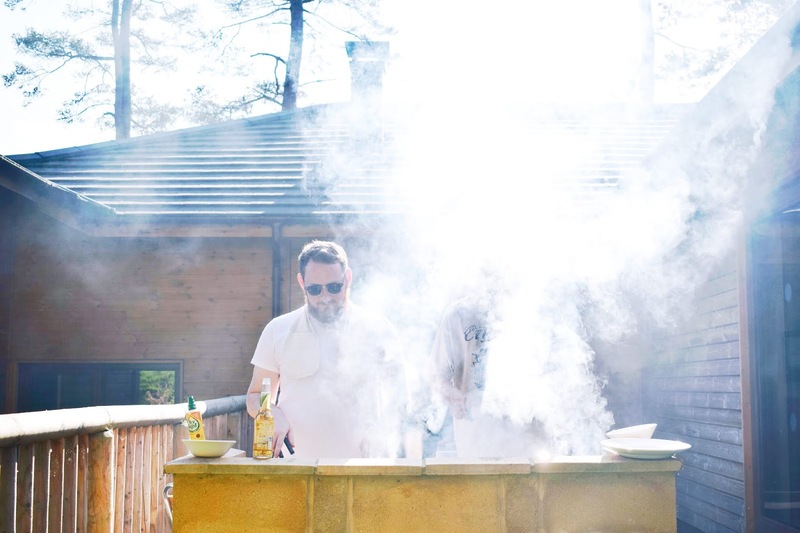 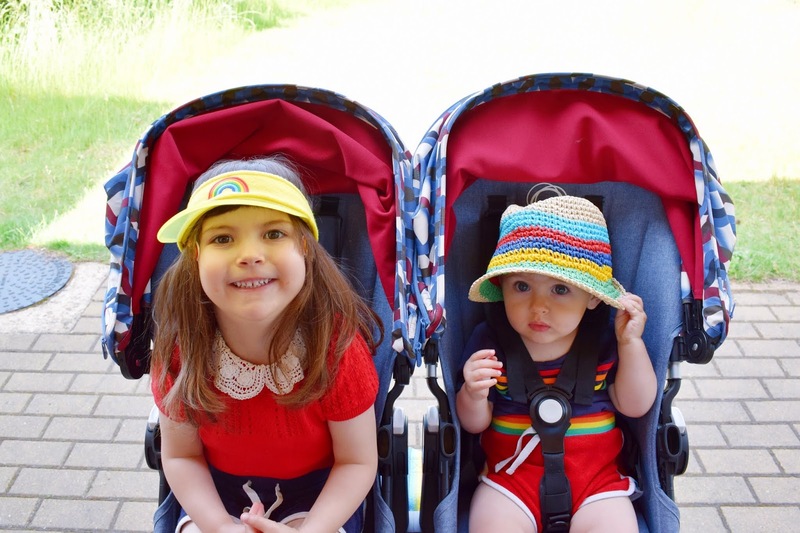 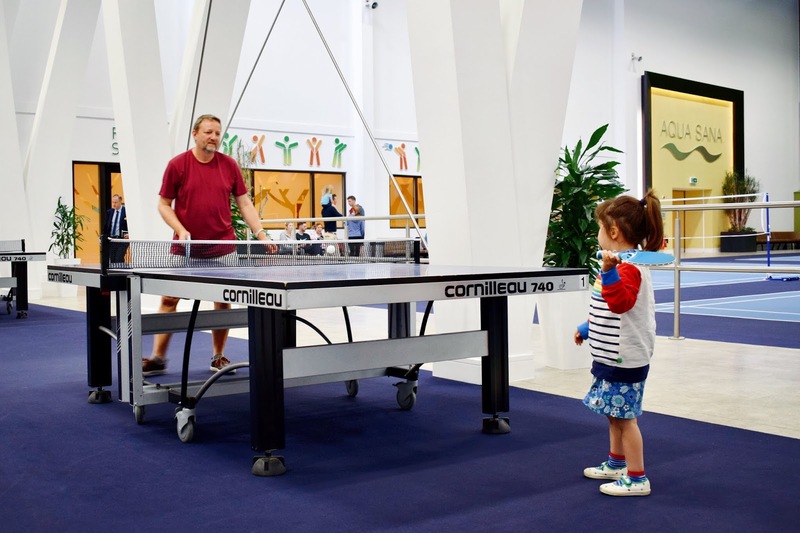 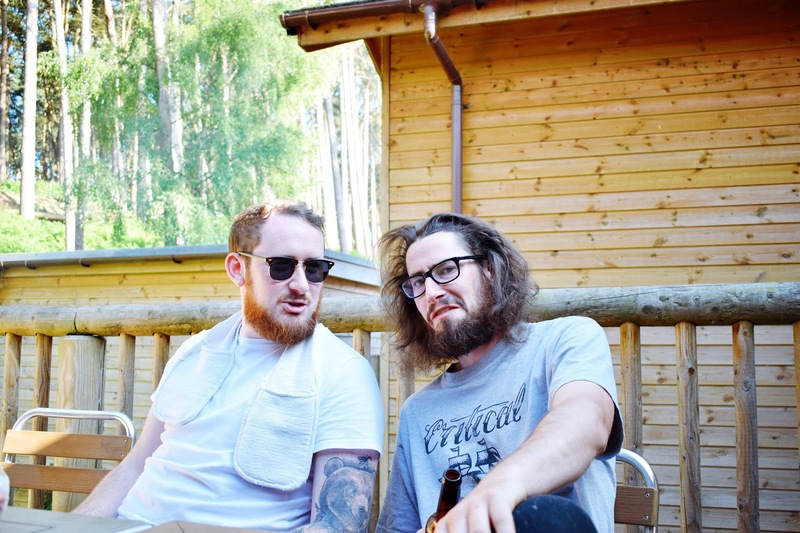 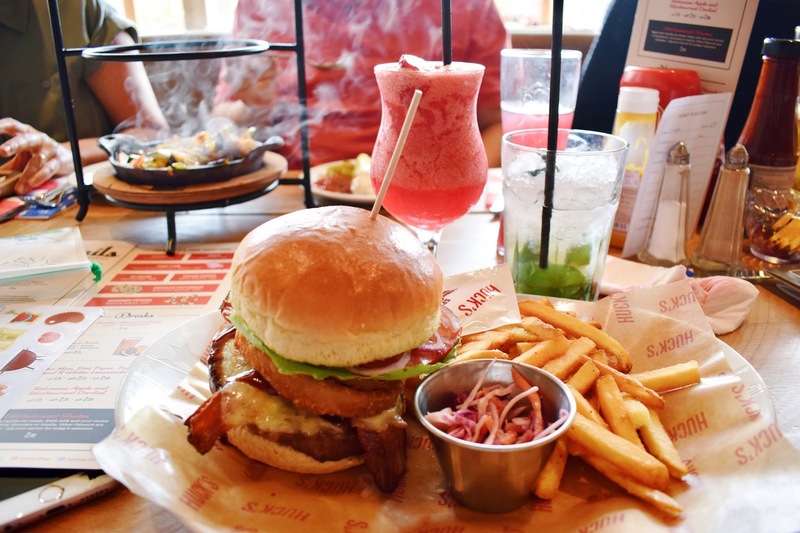 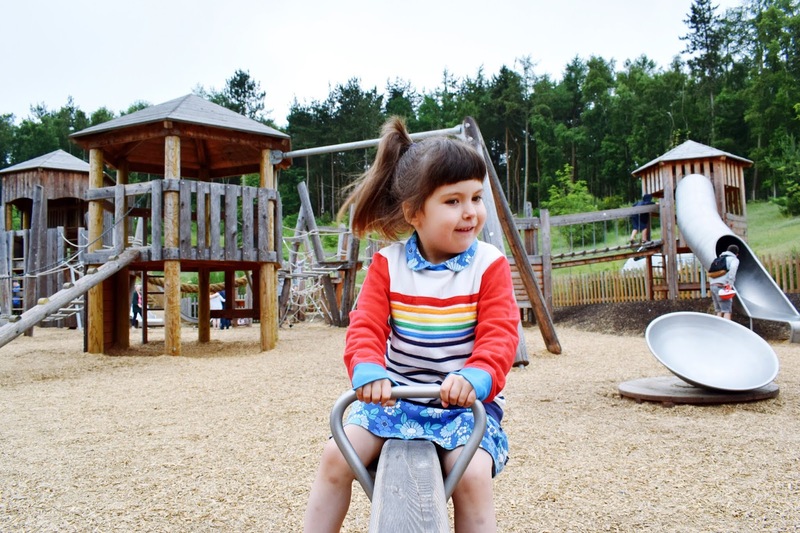 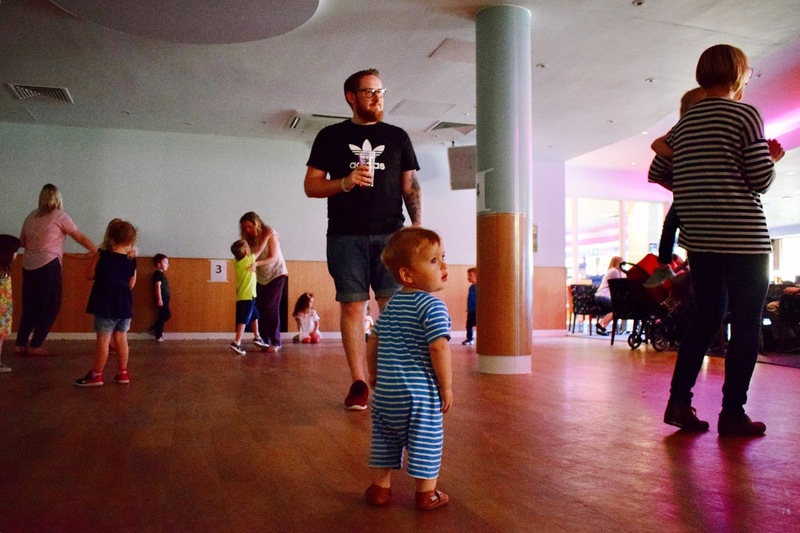 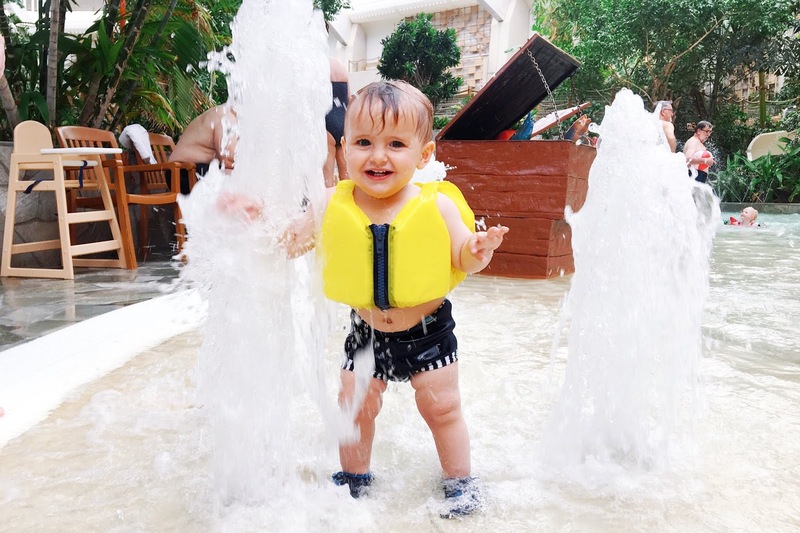 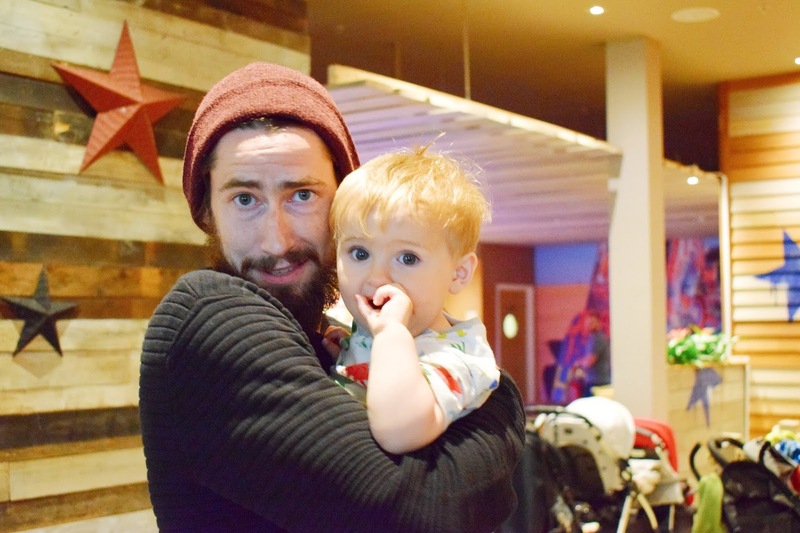 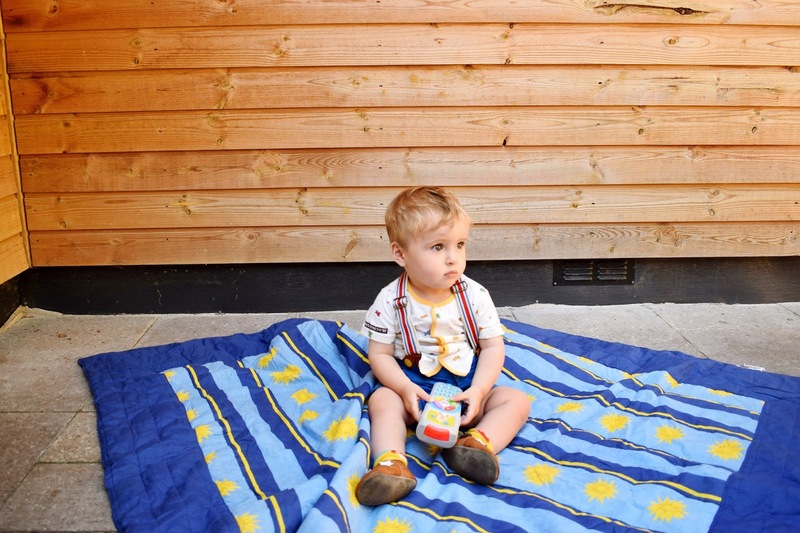 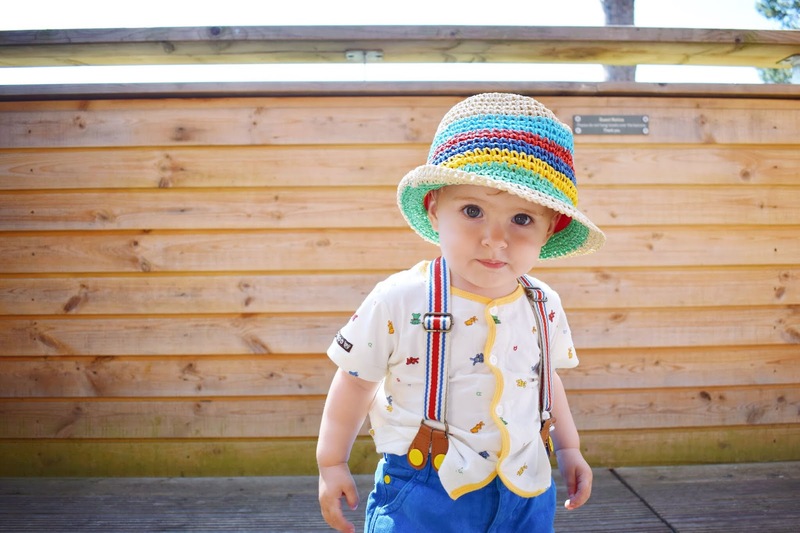 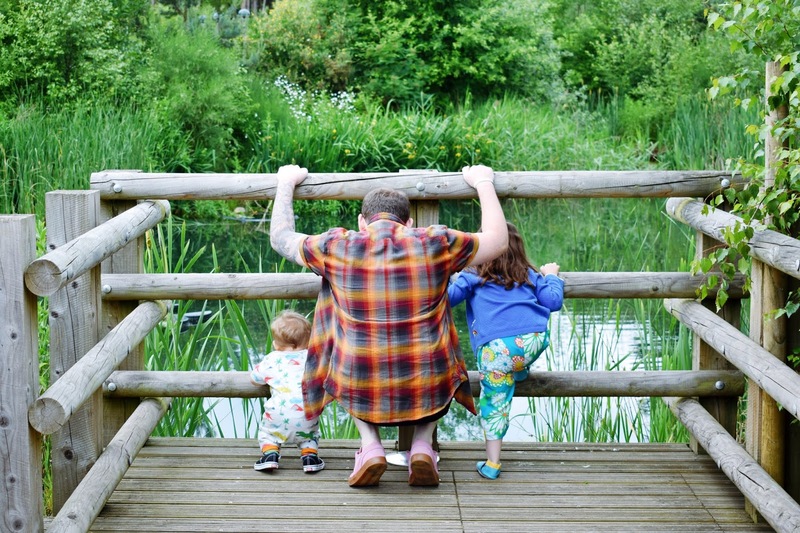 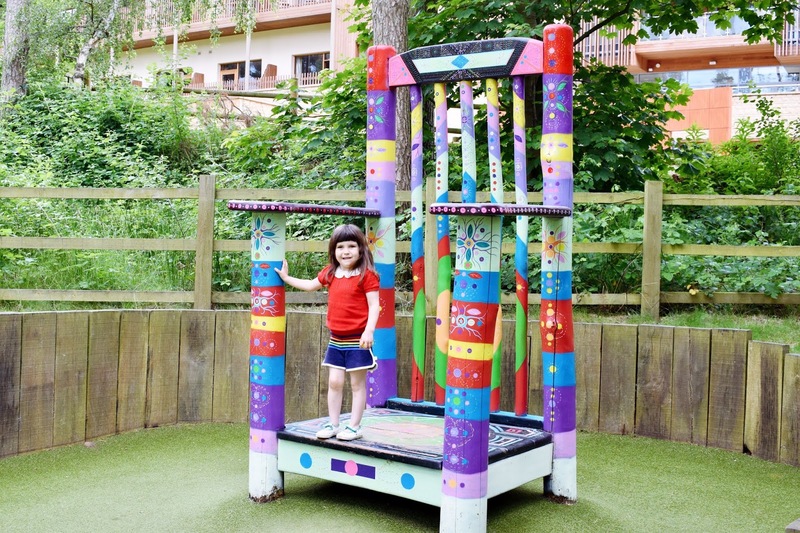 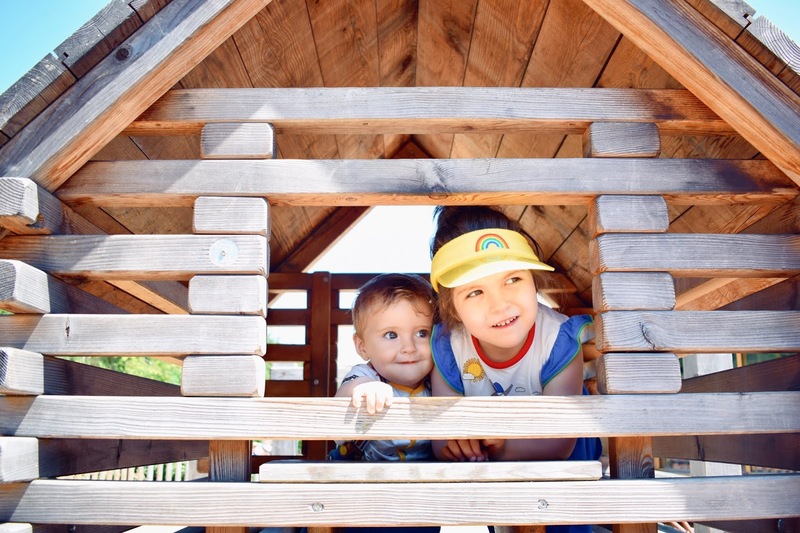 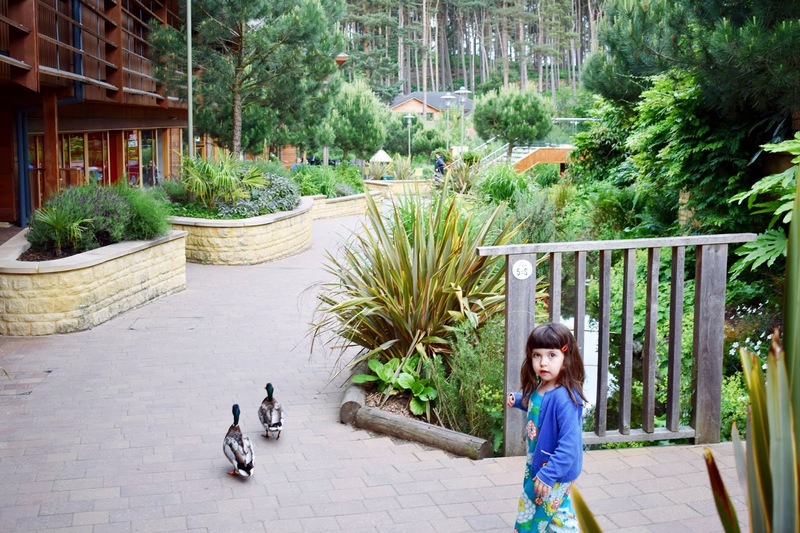 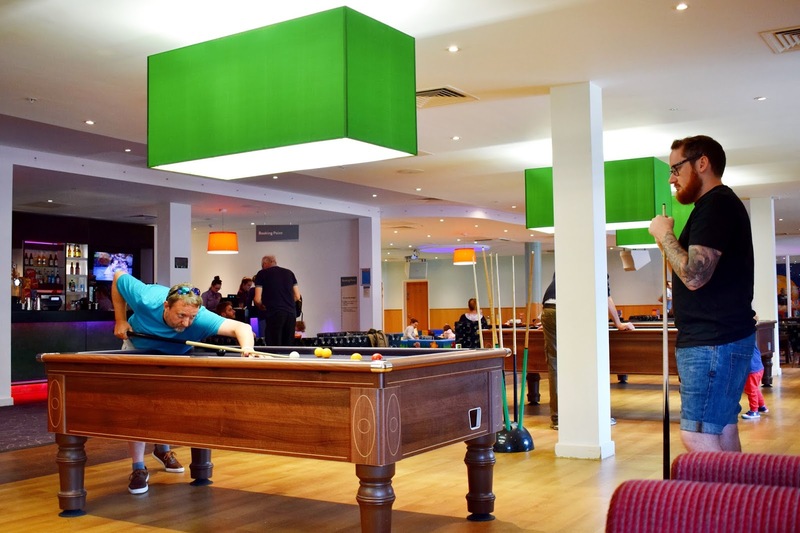 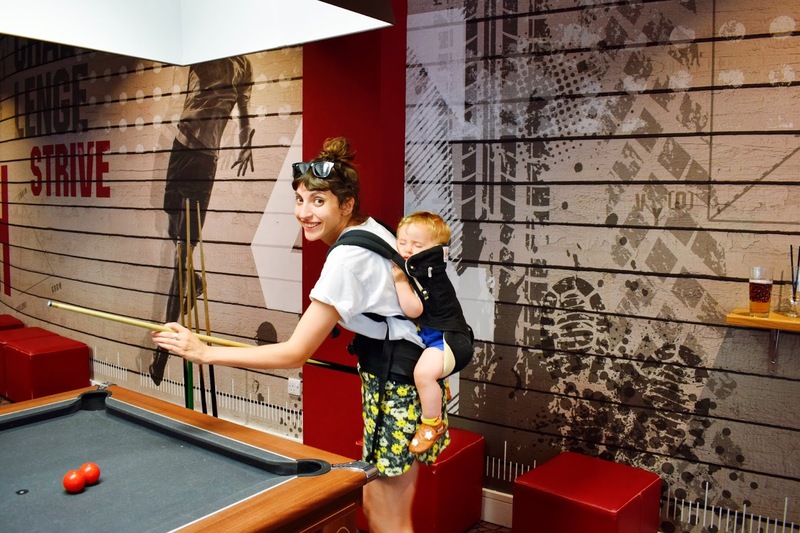 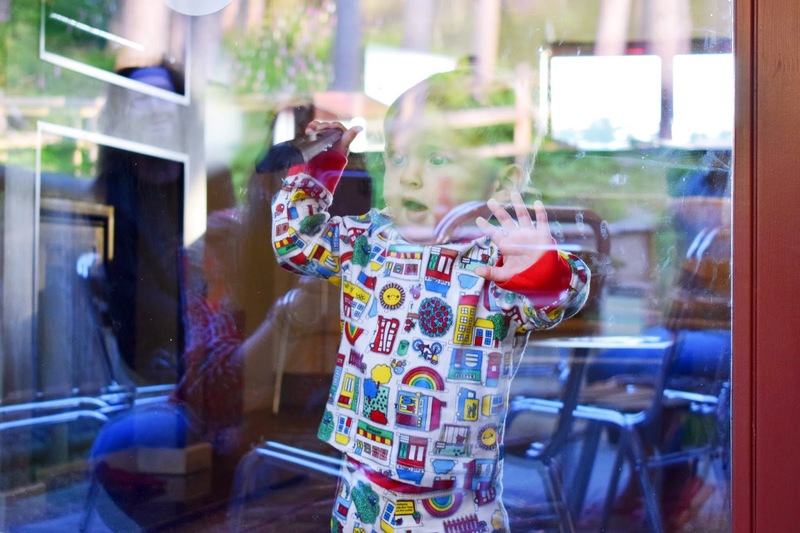 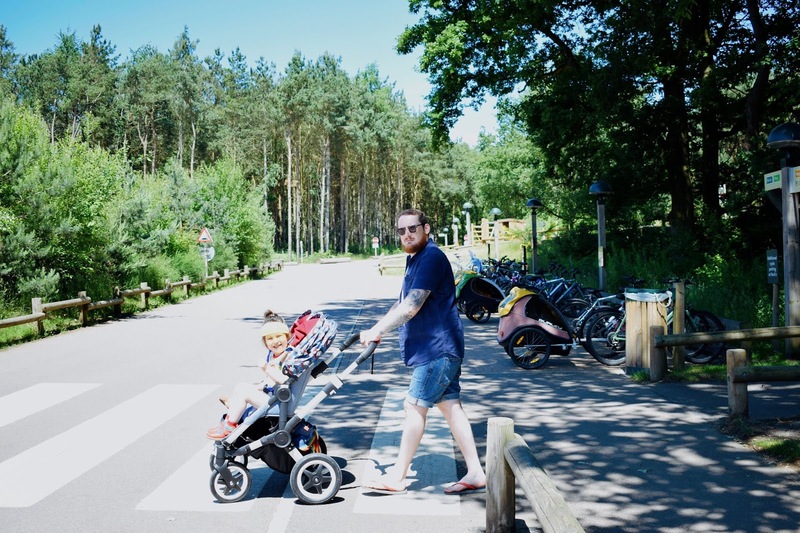 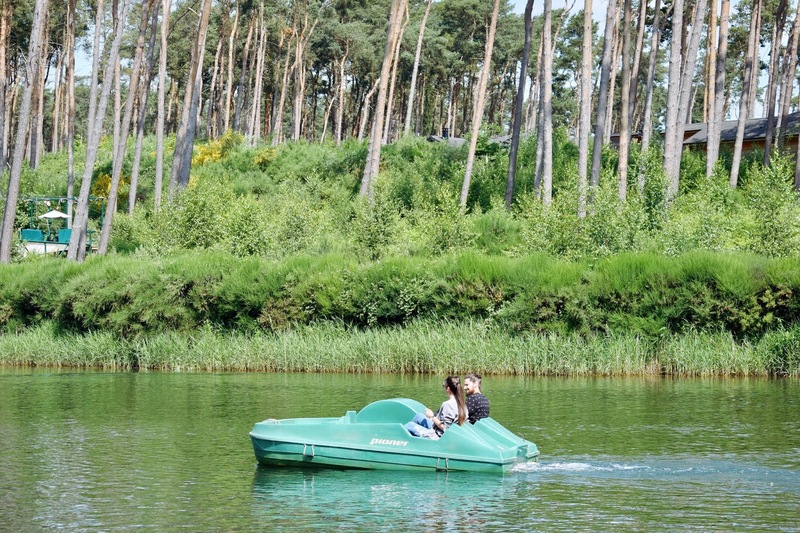 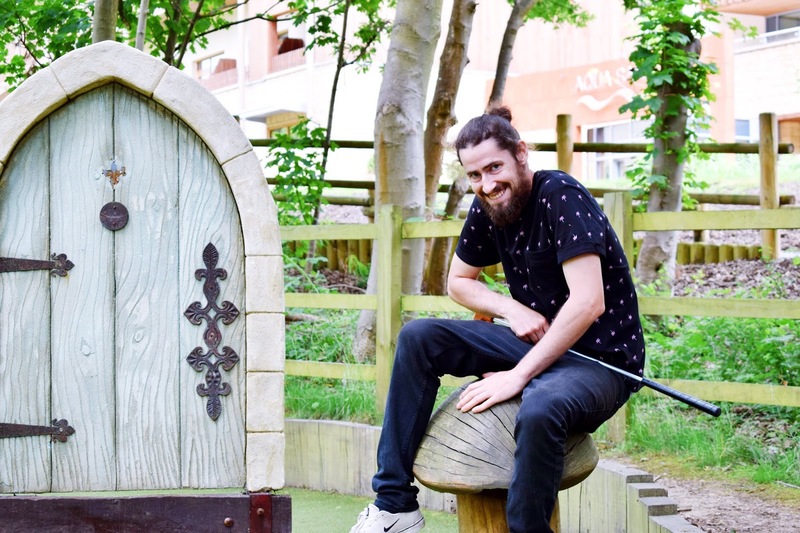 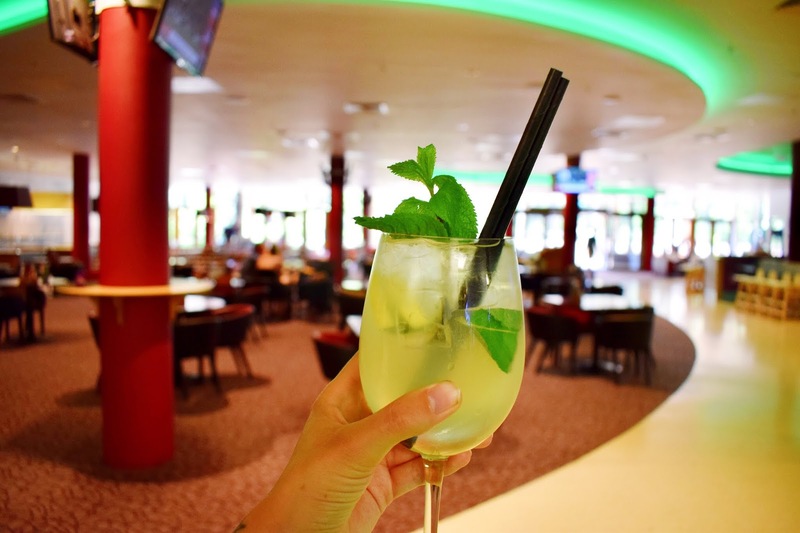 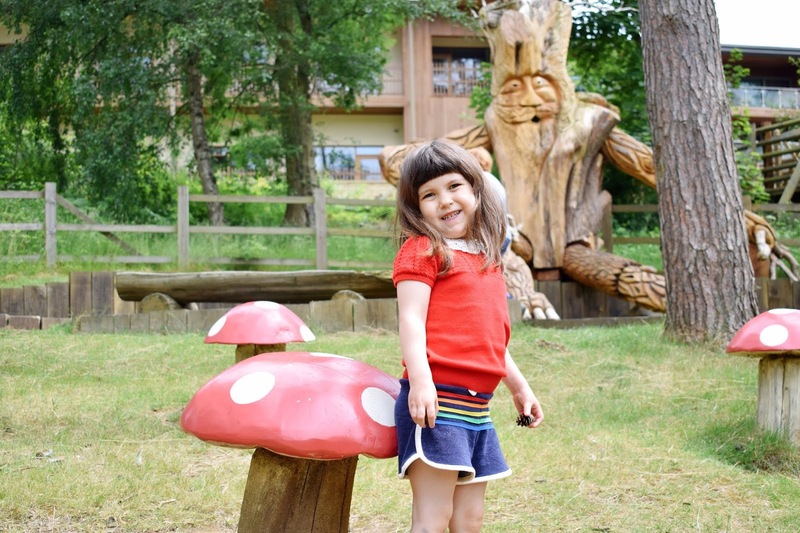 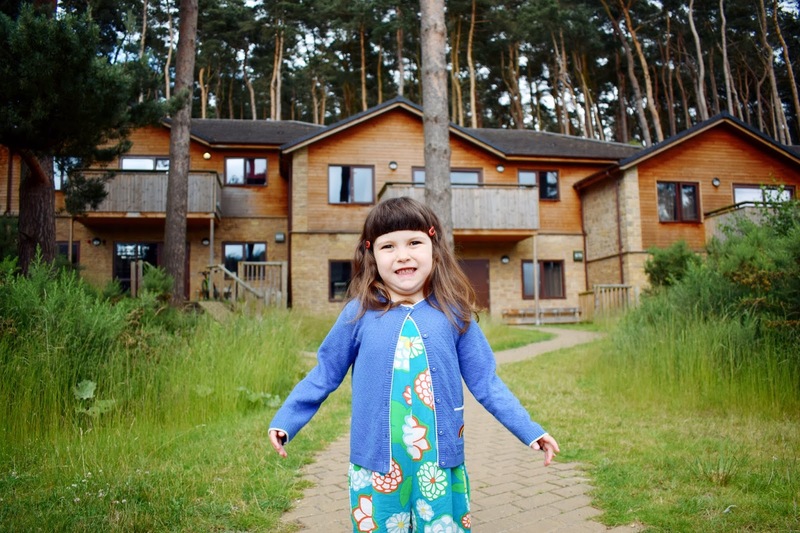 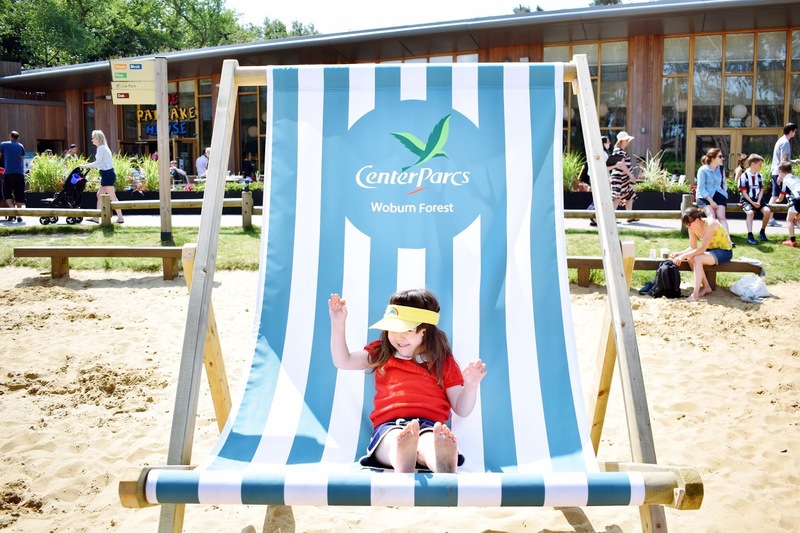 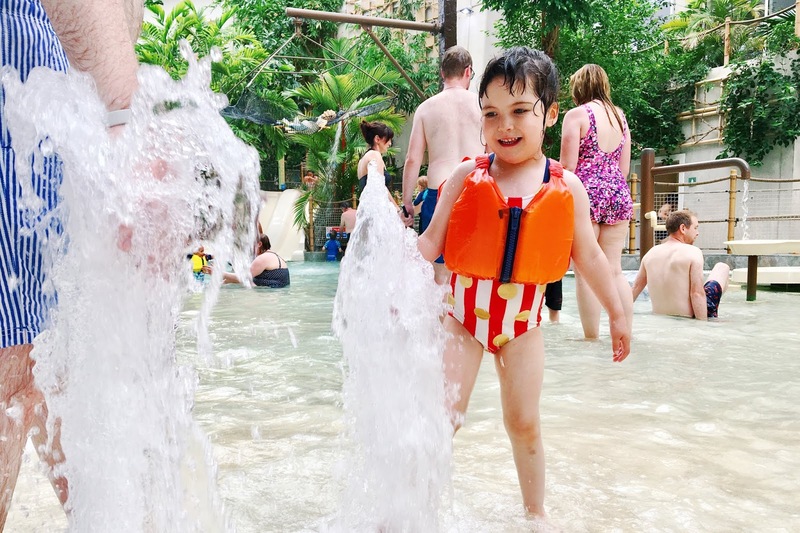 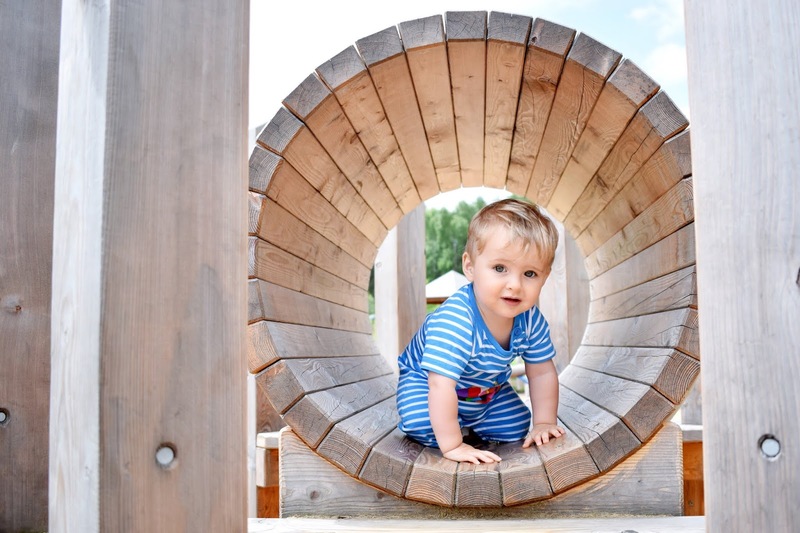 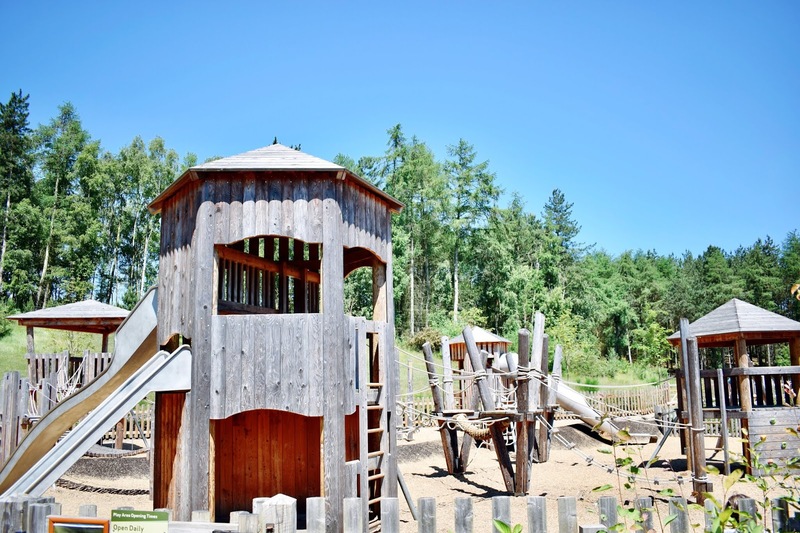 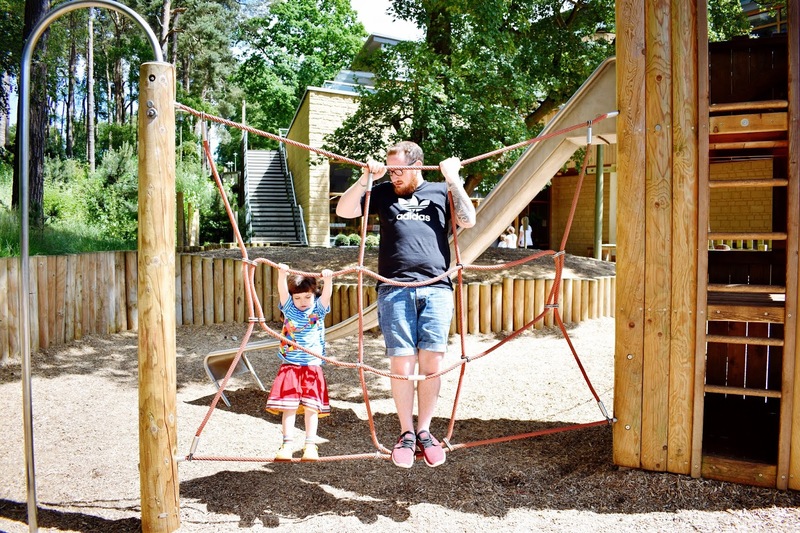 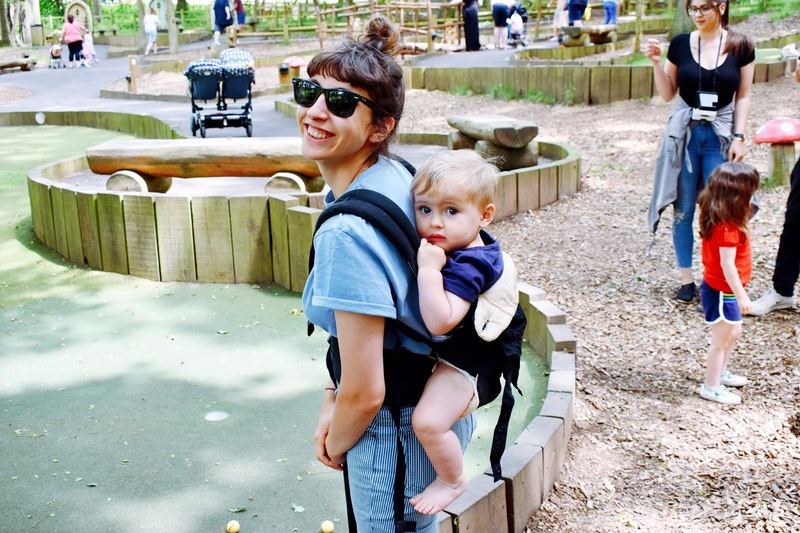 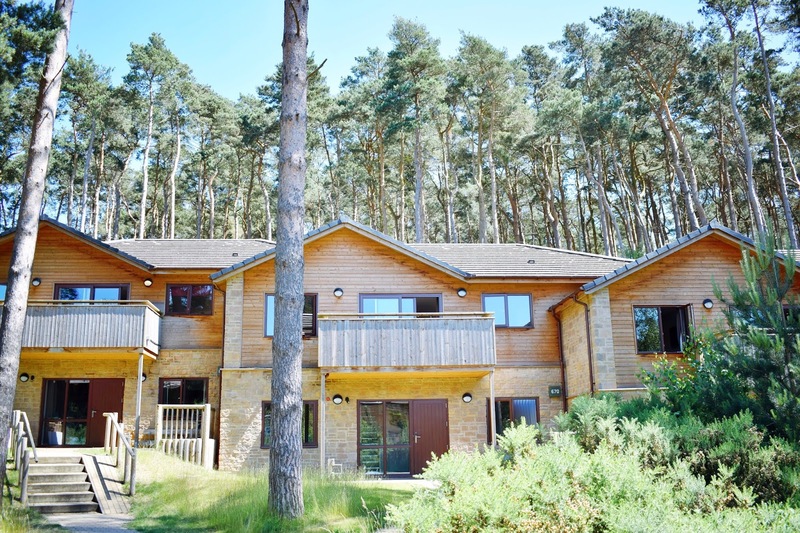 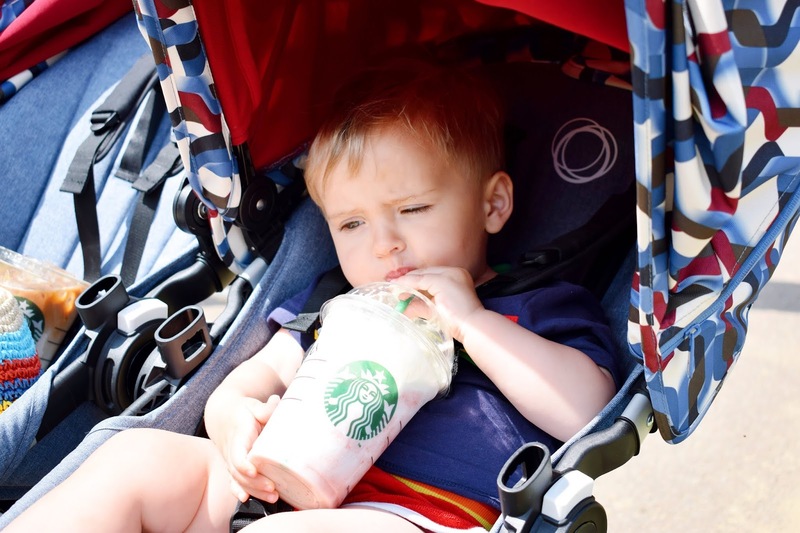 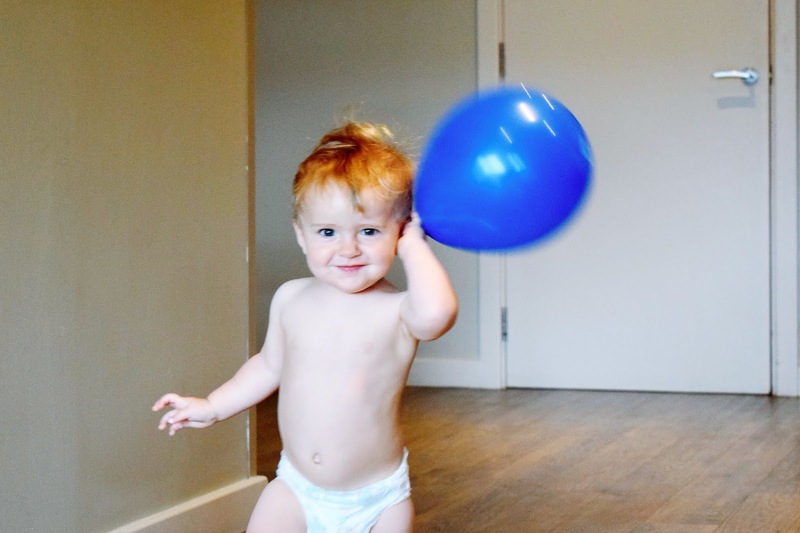 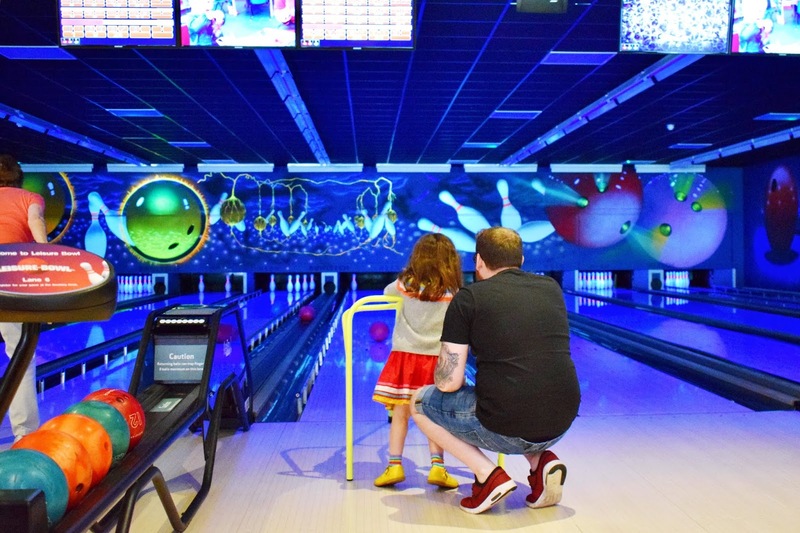 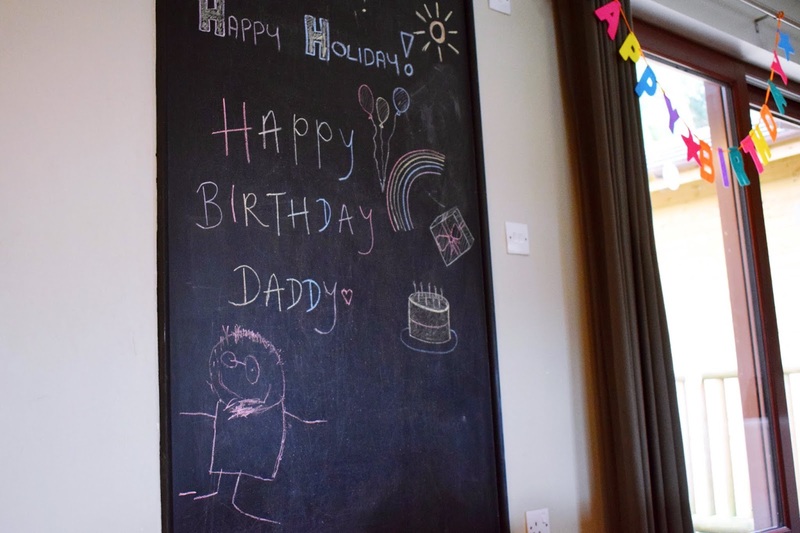 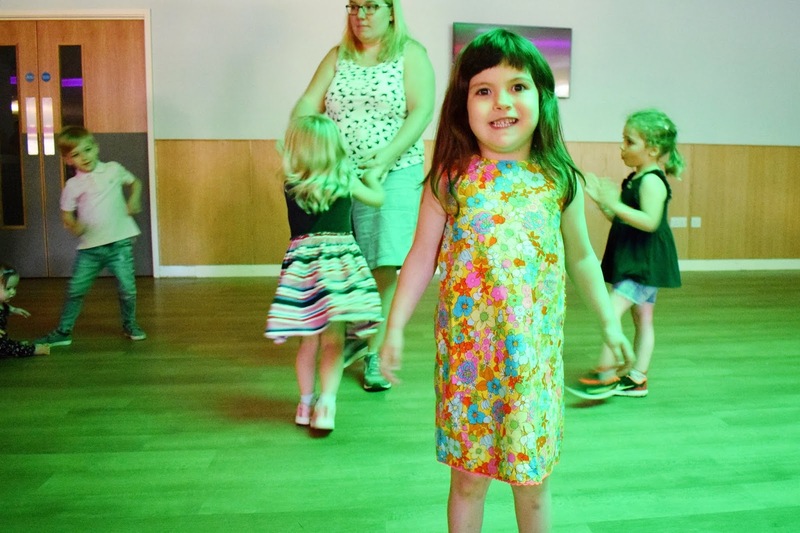 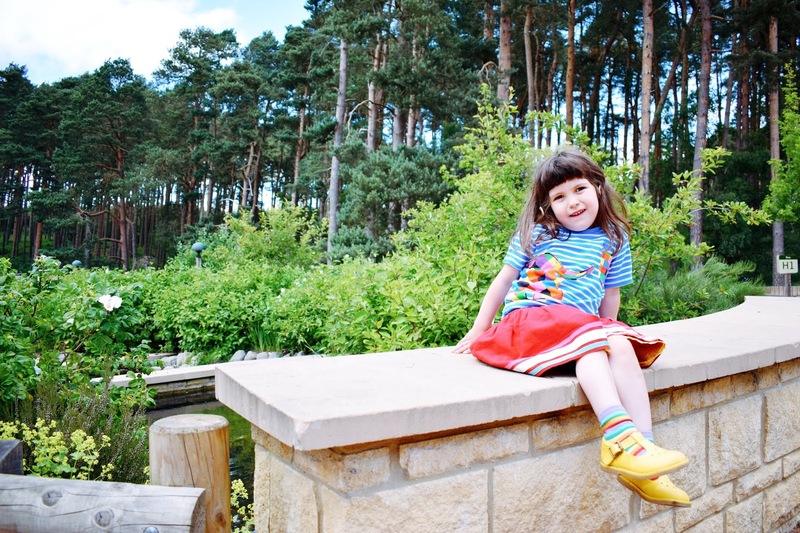 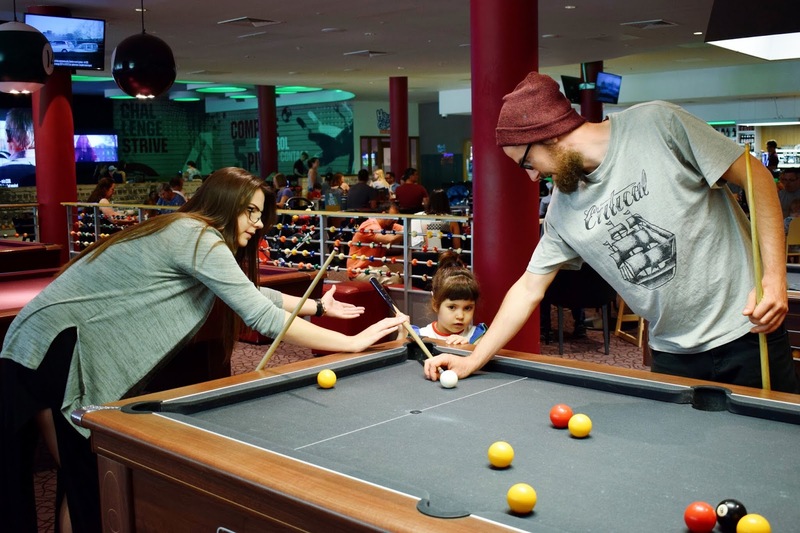 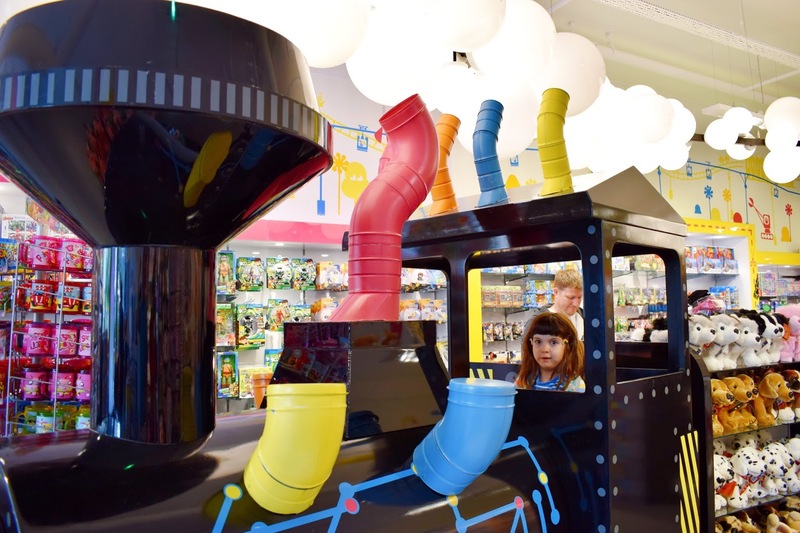 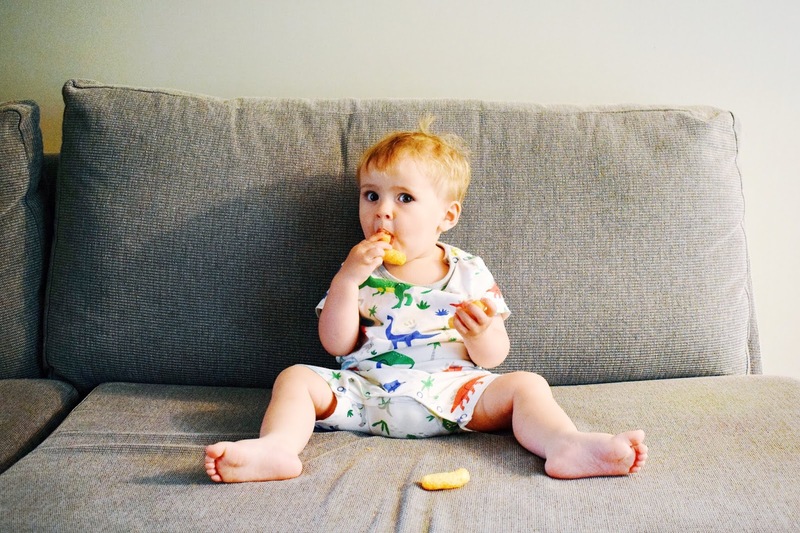 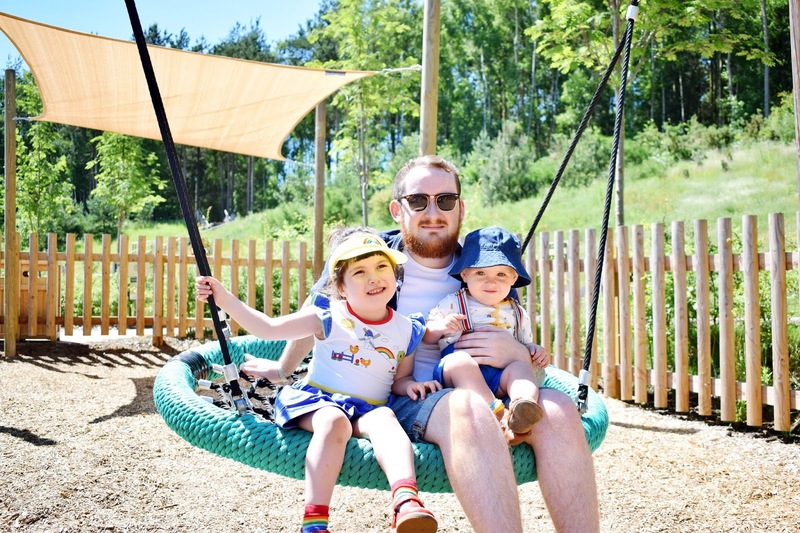 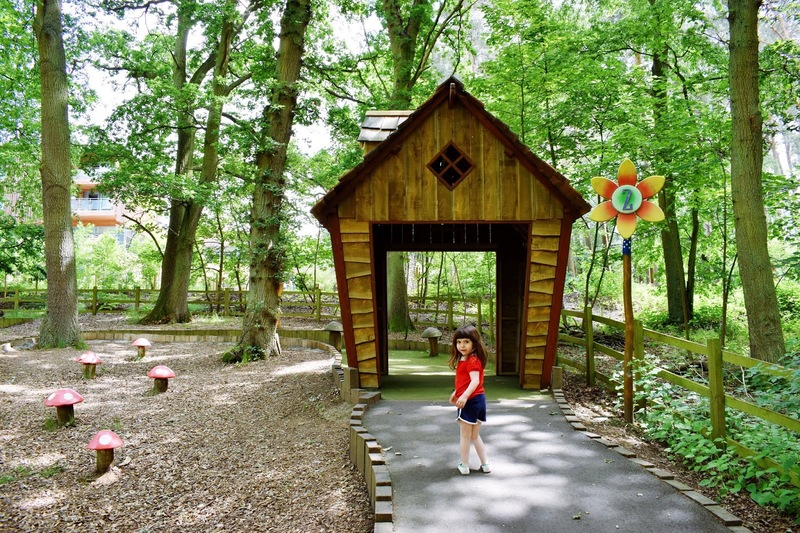 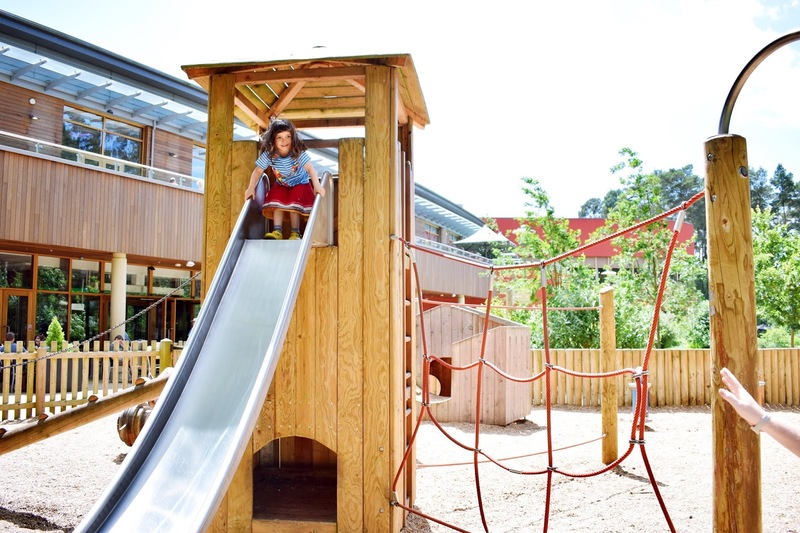 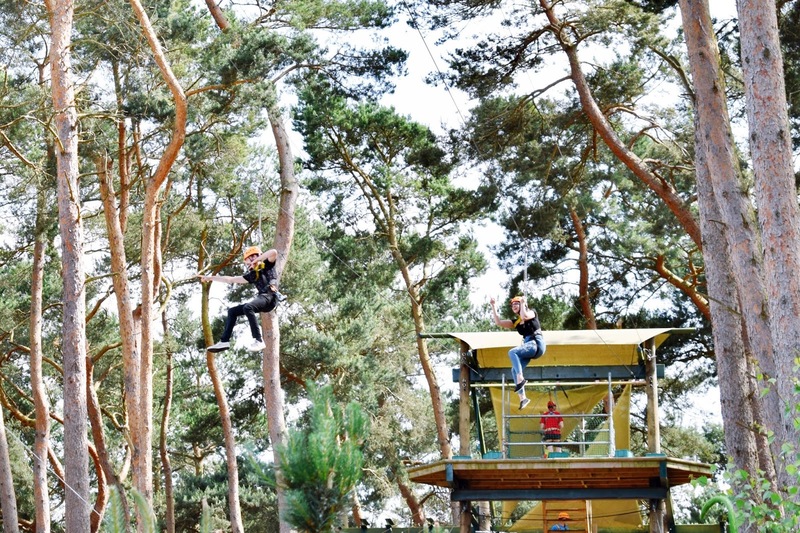 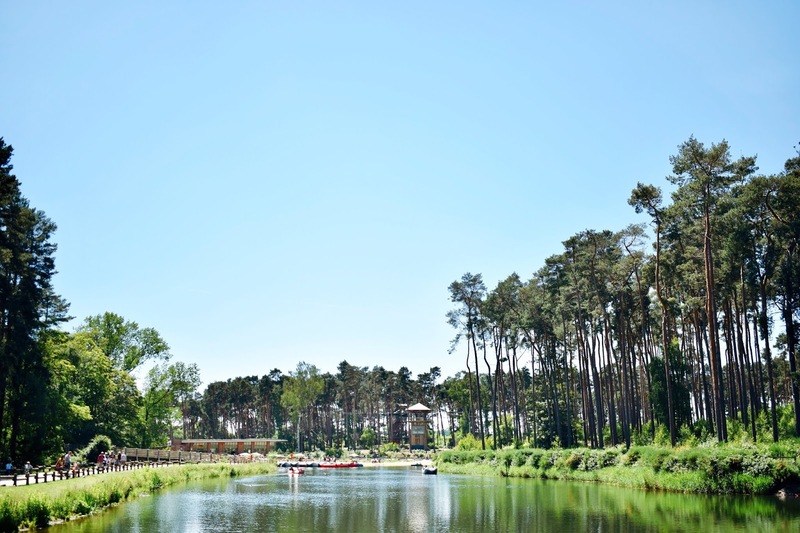 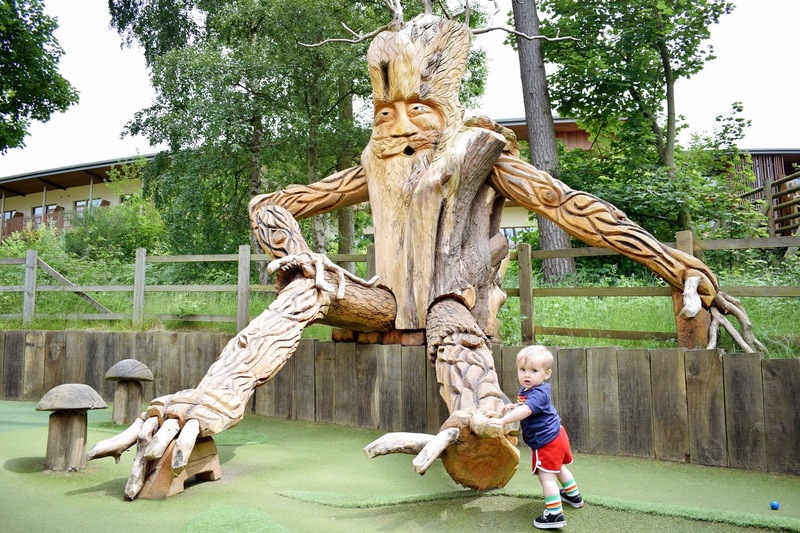 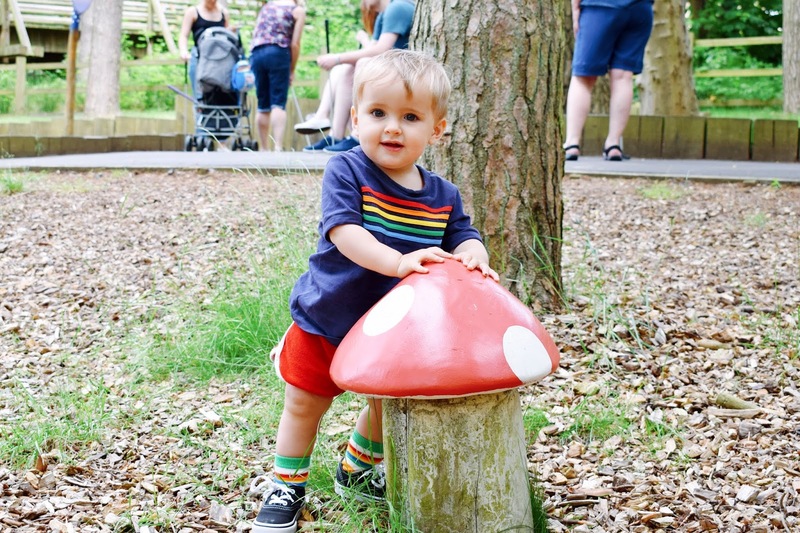 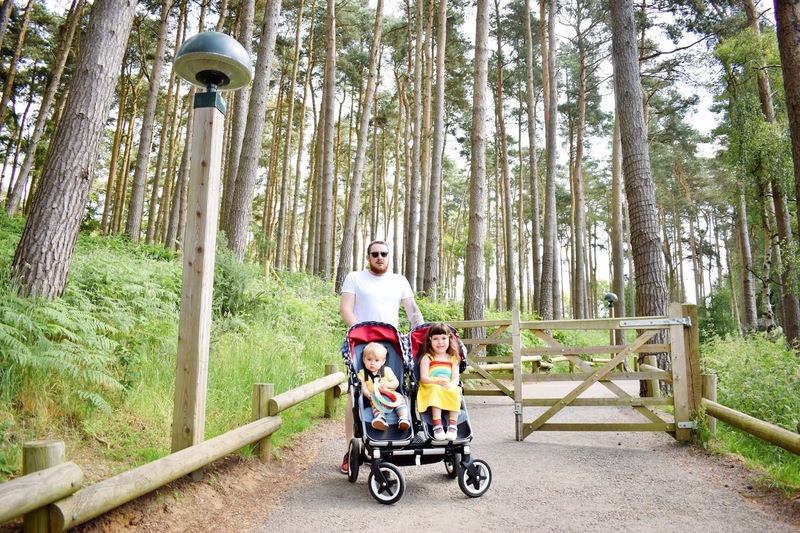 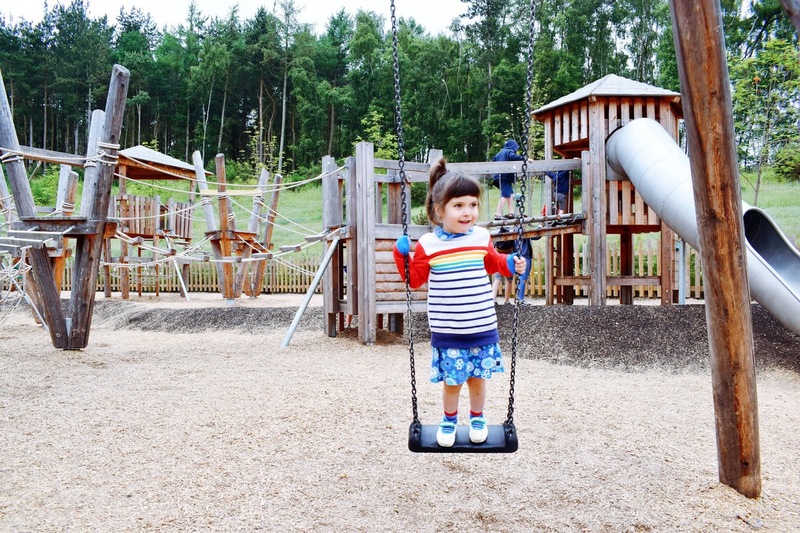 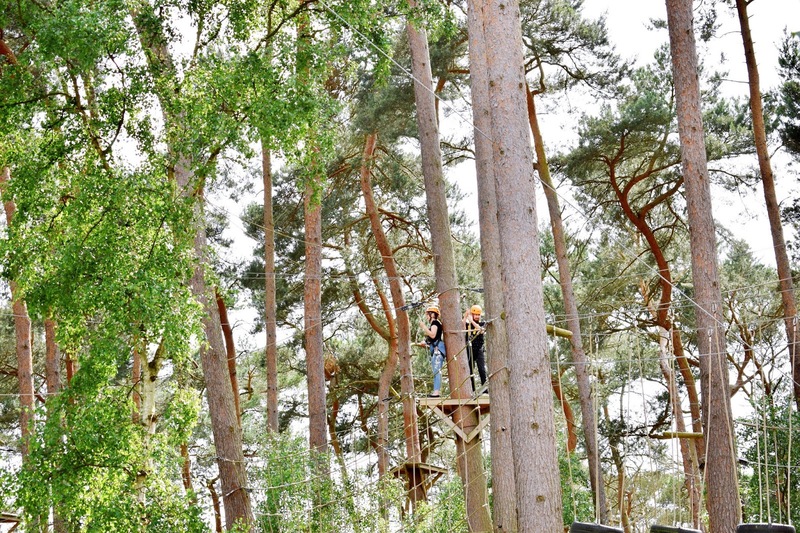 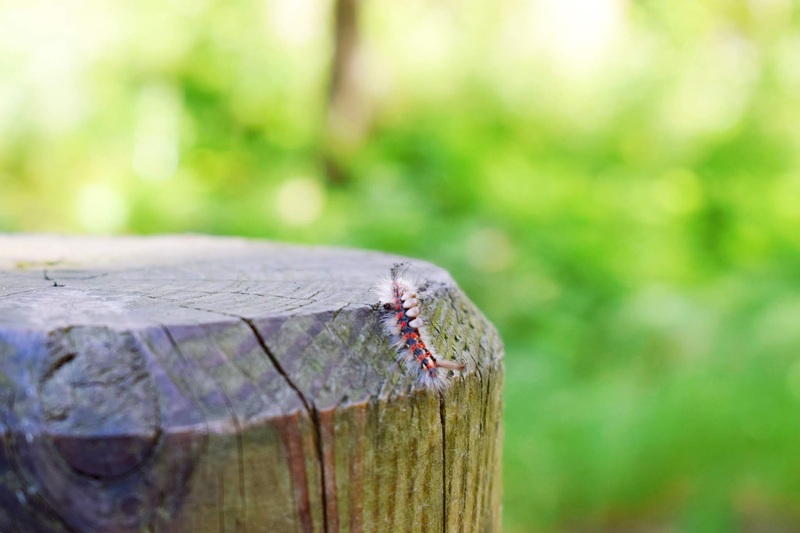 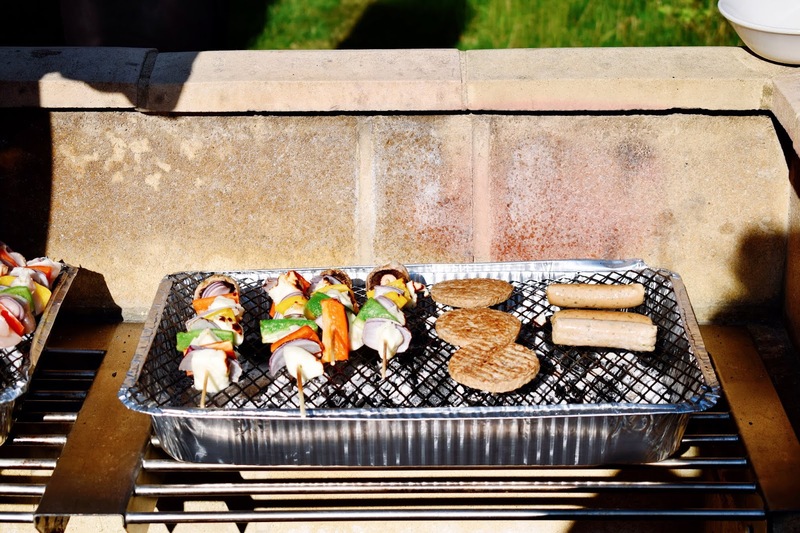 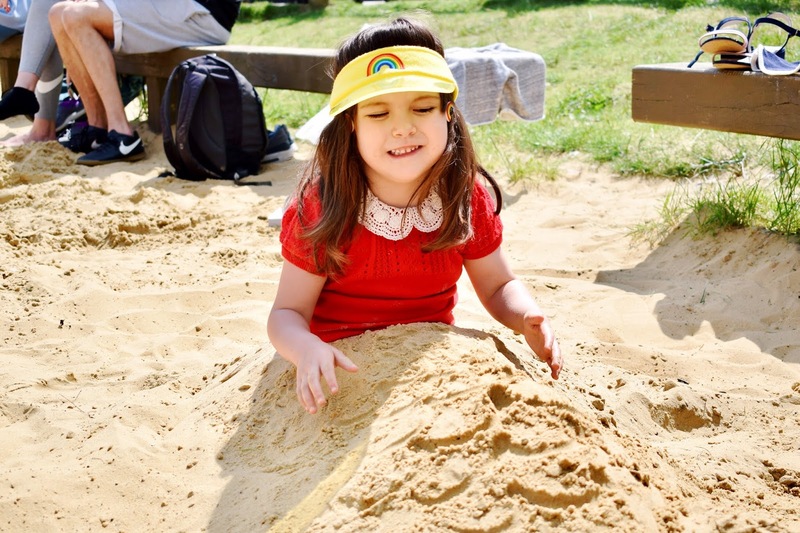 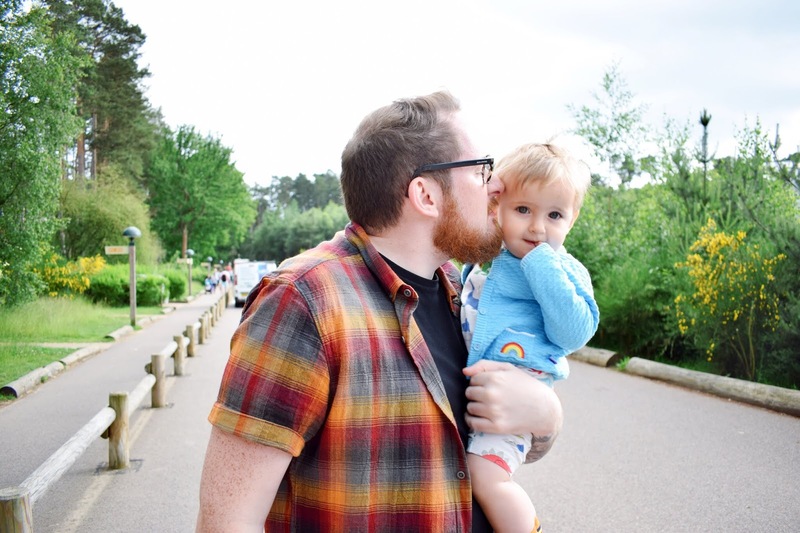 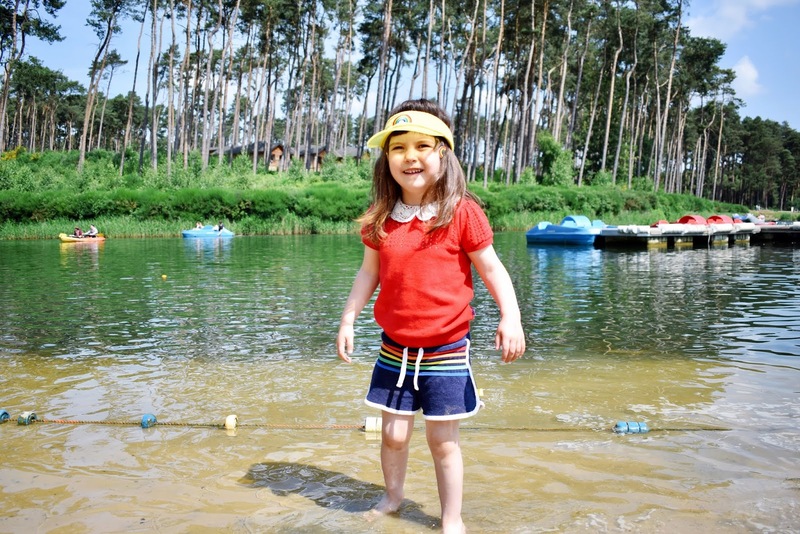 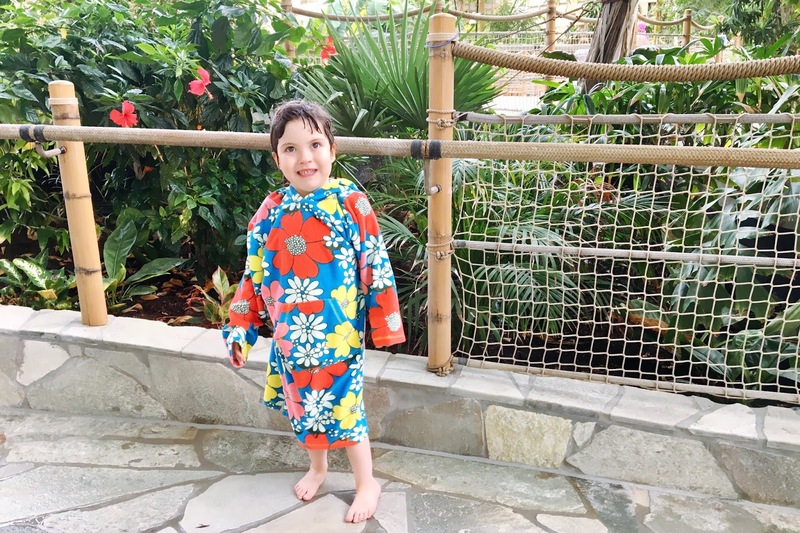 You all know we are no strangers to Center Parcs (see all our trips here) but we have waited a very long time for this particular holiday - a week at Center Parcs with nice weather - and my goodness, wasn't it worth the wait. 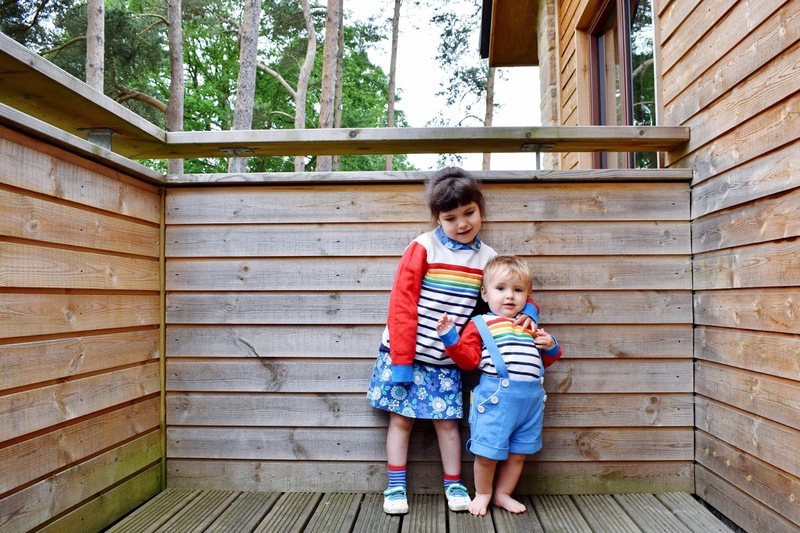 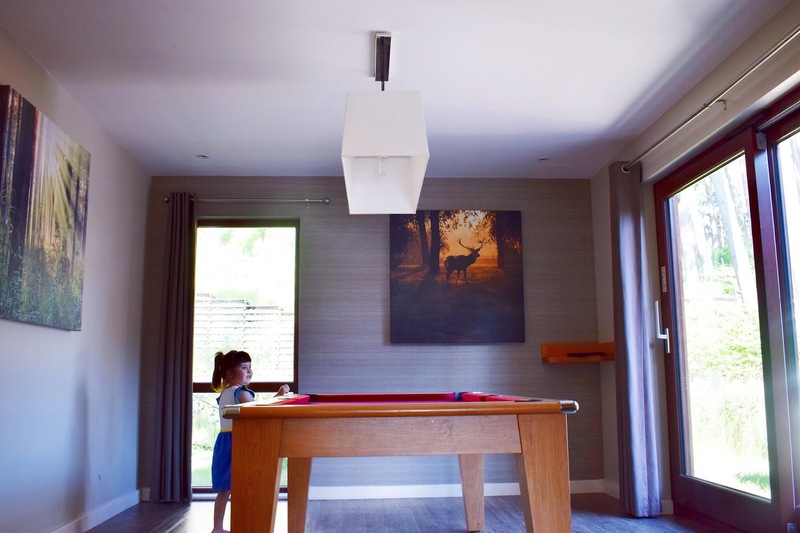 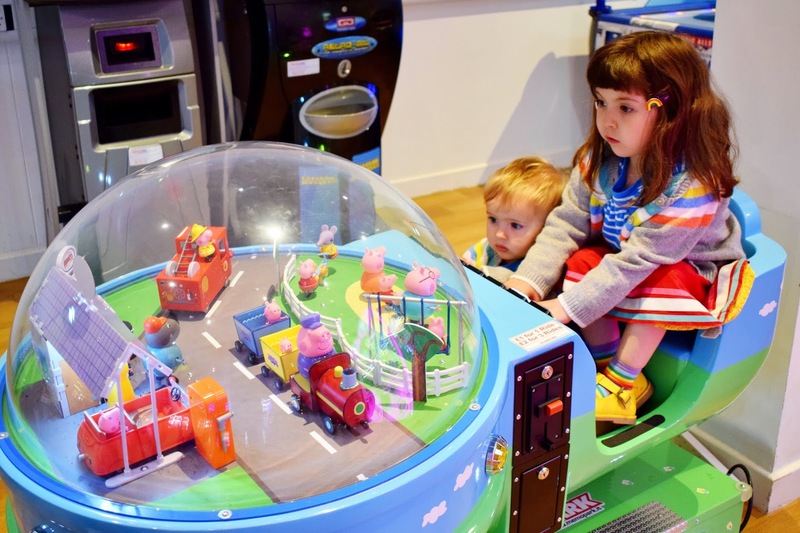 With our string of bad luck with the weather, we'd been toying with the idea of going to Spain but with the luxury of living 45 minutes from Woburn and the all-round ease of holidays at Center Parcs, we really have no reason to travel anywhere else whilst the kids are still young, we simply love it here. 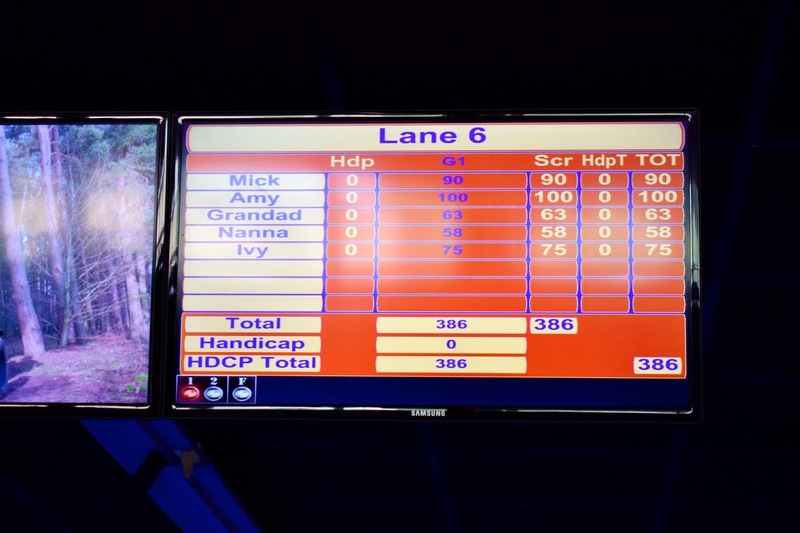 For our summer break this year, we went with Michael's side of the family and I think they may have loved it even more than we did.